Passwords are crucial for security. But entering them over and over again can be infuriating. 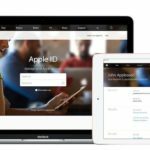 This post is for those of you that want to do away with the security benefits and learn how to disable the login password on Mac entirely. Macs are getting faster and smarter every year. 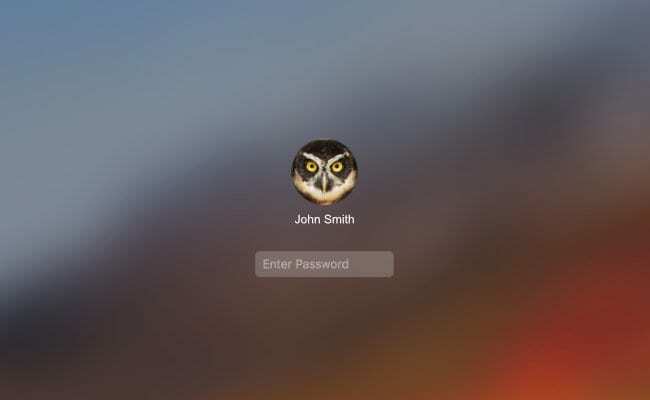 If you’ve got an Apple Watch, you don’t even need to type in your login password to unlock your Mac anymore. But for everyone else, passwords are a tiresome chore. Correctly entering a cryptic code into the box every time you want to check your emails or surf the web — to hell with that! 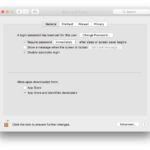 This post is about how to disable the login password on Mac so you can spend more time being awesome and less time answering security questions. Before we get started, let me point out the obvious: passwords are a good thing. I’ve had this conversation with my Mom a thousand times and I’m sure you know it as well, but… without a password, anybody in the world can access your technology. That means they can steal your data, browse your photos, or take your identity. They could even wipe your computer clean and claim it as their own. Macs require a password for a reason, and you should only consider removing it if you’re confident your computer won’t fall into the wrong hands. Okay, the warnings are out of the way… Let’s get started. This guide uses macOS High Sierra — the latest version at the time of posting — but it shouldn’t be too different for older or newer software. Otherwise known as Automatic Login, this option makes it so your Mac goes straight to the desktop after booting up. 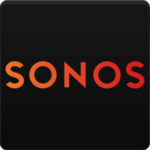 No user selection, no password requirement. 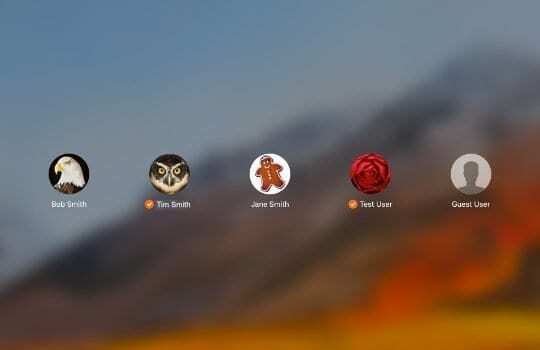 It’s still possible to have other user accounts on the Mac, but you’ll need to Switch Users from the menu pane at the top of the screen to access them. 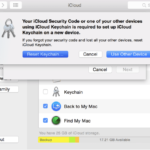 Before enabling automatic login, you must first ensure FileVault is switched off. FileVault is an encryption service that protects your data. 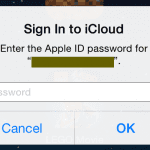 Unfortunately, you can’t enable automatic login if you use your iCloud password as your login. To fix this, simply change your password to something different in the Users & Groups settings. That’s it! You’re done. The next time your boot you Mac it’ll go straight to your desktop screen. However, you’ll still need to enter a password when switching users, changing administrator settings, or waking from sleep. Keep reading to change that! Macs go to sleep to conserve power and protect the display from screen burn. Annoyingly for some, when you wake a Mac from sleep it needs a password before allowing access to it again. This can be particularly tiresome for MacBook users who need to enter a login password every time they open up the laptop! 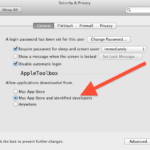 To fix it, you simply need to adjust the Security & Privacy settings on your Mac. In doing this, you can choose to remove the login password entirely or make it so the Mac requires a password after 5 minutes or so. This second option allows you to put your computer to sleep for short periods without needing a password again. If you’ve followed all the steps before then you’ll have come a long way but still won’t be entirely free of entering passwords. 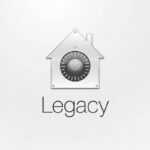 Your Mac still requires it when logging in, switching users, or changing administrator settings. On a first look through the settings, it may seem that there’s no way to change this. In a way, you’d be right to think that. But there is one little handy trick that can still make your life easier. Although it’s not possible to remove the need for entering user passwords, you can choose to make your password blank. That means you just hit the enter key whenever asked for a password and the annoying prompt will vanish. 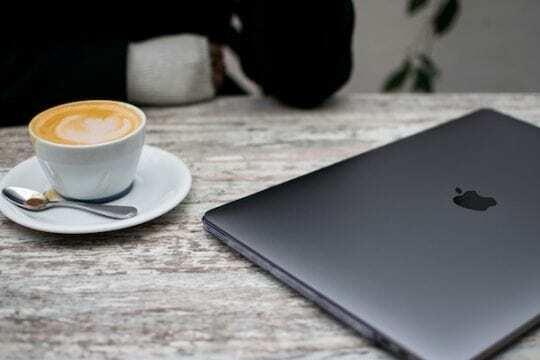 Unfortunately, several readers report that you can no longer set up a blank password using macOS High Sierra and Mojave. Instead, you see a warning that “the password is empty” and the password can not be changed. With all that done, on the rare occasion that your Mac does require a password, you can satisfy the beast with a quick tap of the enter key. If you’re one of the brave few that follow the steps above and took the plunge into a land without passwords — how is it? Do the pros outweigh the cons? Let us know in the comments! 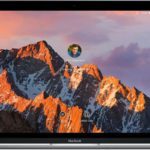 Setting up a blank password as in this method does not work on High sierra as of this date. The New password field gets highlighted with a sub warning “The password is empty” and the password can not be changed.